Nestled in the Sierra Mountains, Lake Tahoe thrives on qualities that are genuine and real: it’s beauty, it’s natural setting, and it’s people. Don and Janice thrive on the special qualities of this area. 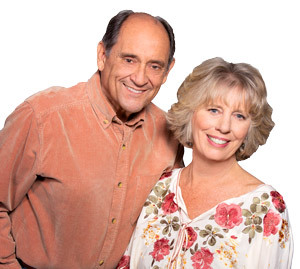 They are a Real Estate team who care about people and enjoy helping them settle into the beauty of the Lake Tahoe area. They are successful because they provide their clients with the very best. "We feel we made an excellent choice when we chose you to sell our Cabin in South Lake Tahoe. You were very professional in doing what had to be done."